Daytona Beach, Fla. (24 January 2019) – The No. 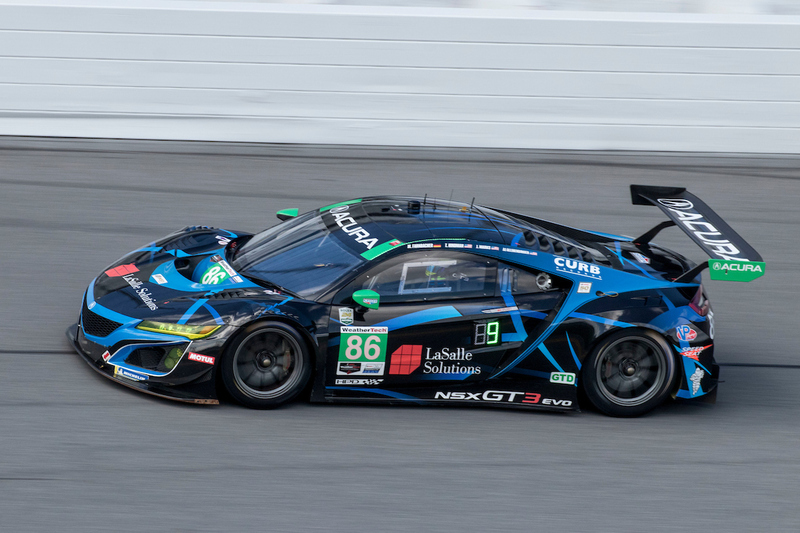 86 LaSalle Solutions / Meyer Shank Racing (MSR) Acura NSX GT3 Evo qualified on the second row with Trent Hindman behind the wheel for the 57th running of the Rolex 24 At Daytona on Thursday. The New Jersey-native made his first ever IMSA WeatherTech qualifying run which resulted in a third place finish as he posted a 1:45.396-second flyer. Racing alongside Mario Farnbacher, Justin Marks and AJ Allmendinger, the young gun used lessons learned from his co-drivers during Thursday’s qualifying session. Hindman is pulling double duty as he will be competing in both the IMSA Micheline Pilot Challenge race on Friday as well as the twice around the clock event on Saturday and Sunday. Having scored podiums in every race that he has competed in with MSR (2nd place – 2018 Rolex 24, 2nd place – 2018 Petit Le Mans), Hindman will look to continue those results in 2019 as he runs the full season with the team. 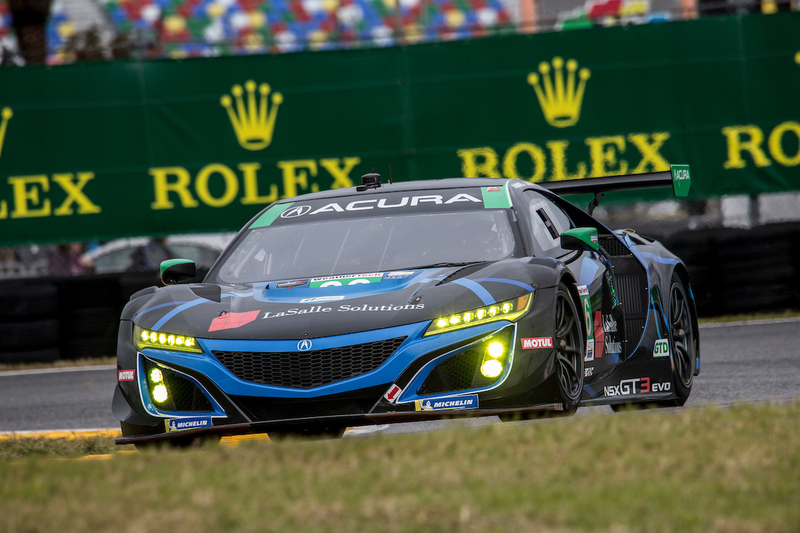 The LaSalle Solutions / MSR Acura NSX GT3 Evo will take the green flag for the 57th Rolex 24 At Daytona on Saturday, January 25th at 2:35pm ET. Watch live race coverage on NBCSN or on SiriusXM Ch. 202.